How can Offices Save Space, Energy and Money? When you think of improving space utilization at your corporate office facility, you are more likely to think about creative uses of space, the latest trends in interiors, even current metrics like space density, but certainly not about scientific data concerning the movement of people within the facility. But times are changing and new types of data are becoming available. Intelligent technologies employed by leading retailers are making their way into space utilization programs within corporate and lease-tenant environments. The incorporation of interconnected digital devices and applications into organisational tasks has revolutionised many of today’s industries. As company processes continue to evolve, it becomes increasingly important to customise your commercial buildings for peak productivity in order to meet the needs of the modern workforce. 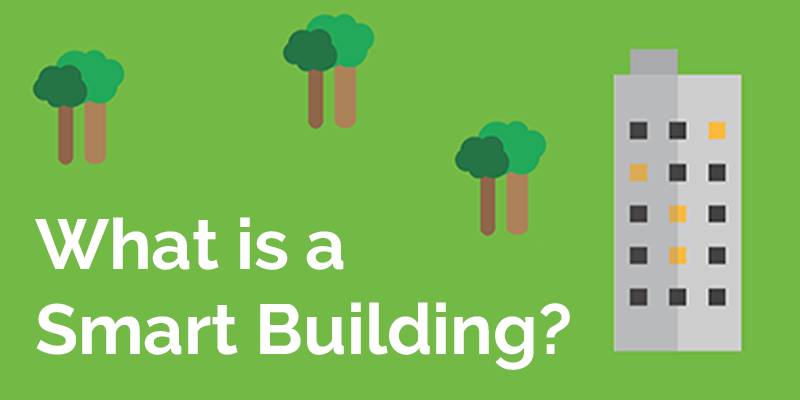 By definition, a smart building uses technology and automated process to control its internal environment. 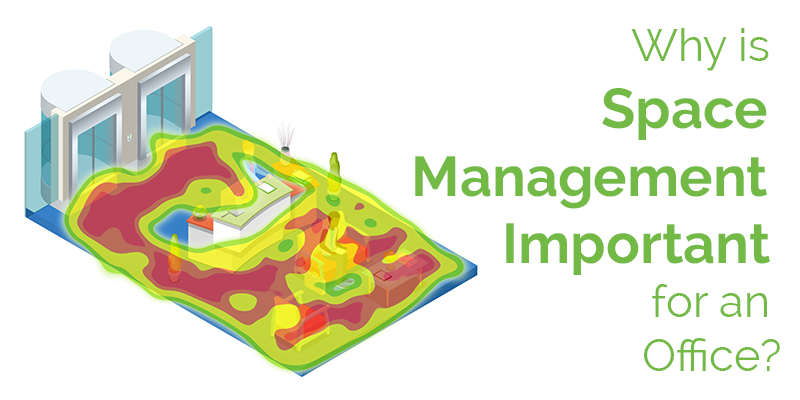 Internet of Things (IoT) devices can link throughout the building to monitor, detect, adjust, restrict and enhance certain activities occurring within the premises. The future of commercial real estate (CRE) is looking smart. 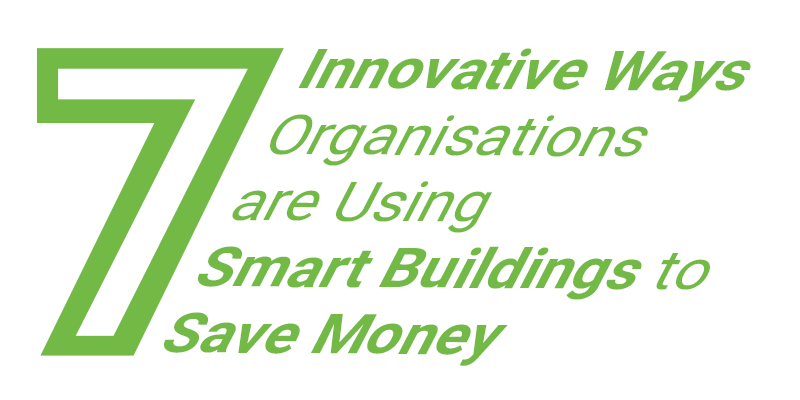 With increased government pressure on businesses to incorporate sustainable processes into their organisations, as well as mounting social demand for better residential and work environments, it makes sense to start revolutionising your property and preparing your buildings for greater efficiency. Integrating technology in to your commercial buildings should be viewed as an investment; the returns and benefits from optimising workspaces and leveraging the data collected by smart devices will ultimately pay for itself. This blog will show you how organisations are using Internet of Things (IoT) technologies to save money, boost their public profile through green initiatives and even find new streams of revenue via smart buildings. Why is Space Management Important for an Office? Most companies and big organisations require a large estate of office space to locate their administration, research, customer services, and other functions – and these office spaces represent a significant cost. Understanding how this office space is used and what improvements can be made is a major part of what makes a modern smart building. 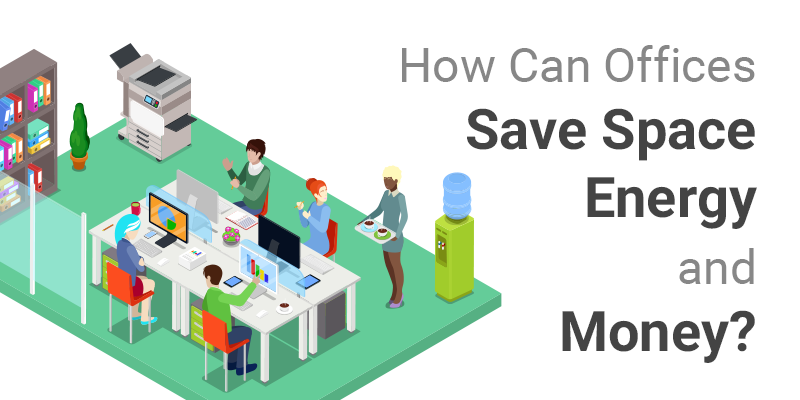 Here are some of the best ways that a space management system can help organisations take an evidence-based approach to running their office facilities. Buildings use a lot of energy - recent estimates for the US put commercial and industrial buildings energy use at 50% of total energy use. 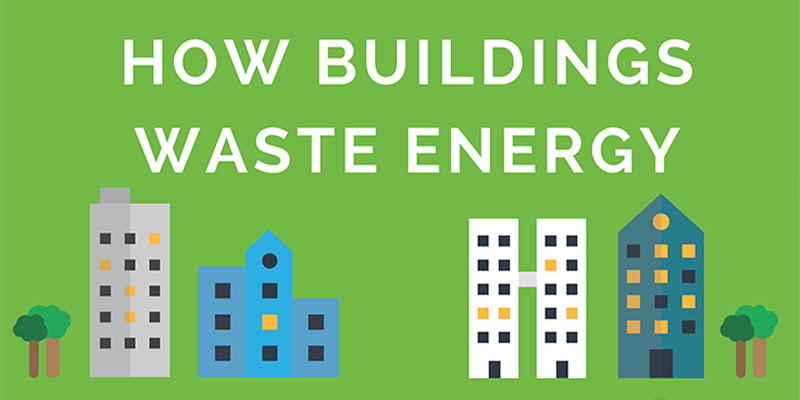 With energy costs always rising and consumers and employees becoming increasingly concerned with the green credentials of the companies they buy from and work for, it is becoming increasing importantly for buildings to eliminate any wastage and become as energy efficient as possible. We are reaching a new age when it comes to building construction. No longer is it simply enough for our homes and offices to provide shelter and keep us warm. Today, thanks to the evolution of technology, it’s possible to not only deliver all the services that occupants need but this can be done while making the building as efficient as possible, minimising costs and reducing the environmental impact of the building over its life. This is a balance that will be key to business going forward. 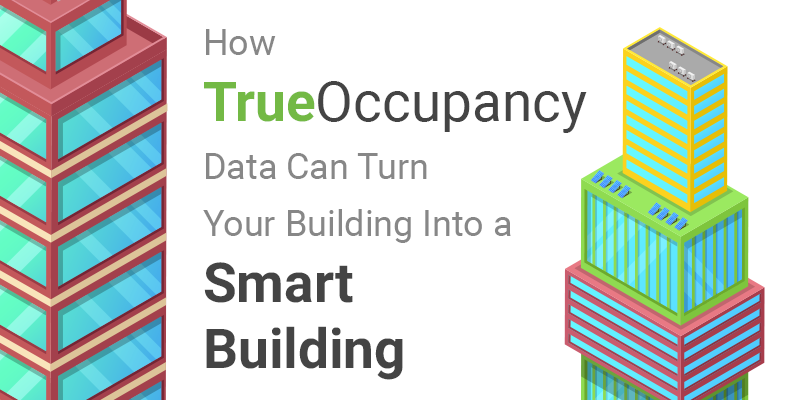 The age of the smart building is here.